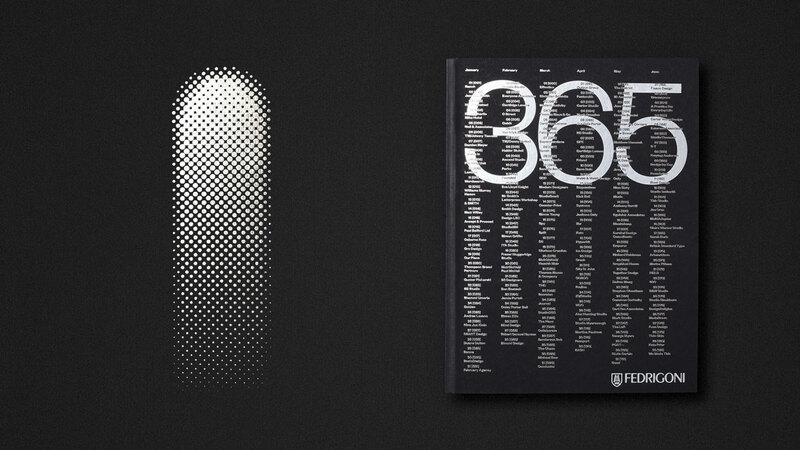 We were asked by Fedrigoni paper specialists and TM Studio to design the 1st of August for next years calendar. We were honoured to have been chosen along side so many brilliant studios and chose to represent an ace with our design, an unreturnable 1st serve in tennis. You can go buy the book here, with all proceeds going to the Make-A-Wish foundation.